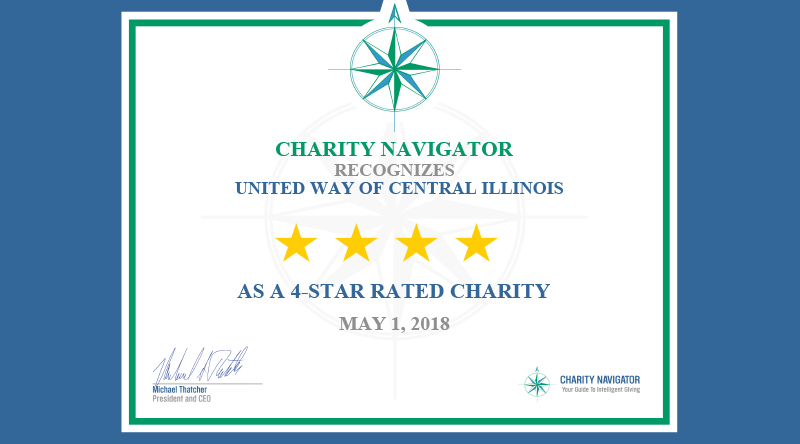 On May 1, 2018, United Way of Central Illinois was awarded the coveted 4-star Charity Navigator rating for demonstrating strong financial health and commitment to accountability and transparency. 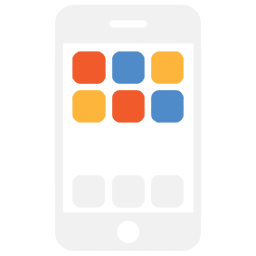 Based on the most recent information available, we have issued a new rating for your organization.  We are proud to announce that your organization has earned a 4-star rating.  This is our highest possible rating and indicates that your organization adheres to sector best practices and executes its mission in a financially efficient way. 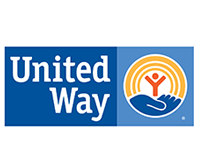 Attaining a 4-star rating verifies that United Way of Central Illinois exceeds industry standards and outperforms most charities in your area of work. 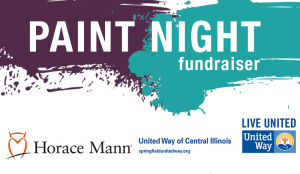 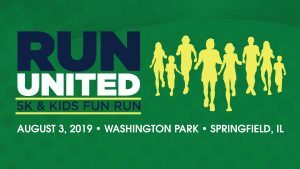 This exceptional designation from Charity Navigator sets United Way of Central Illinois apart from its peers and demonstrates to the public its trustworthiness. 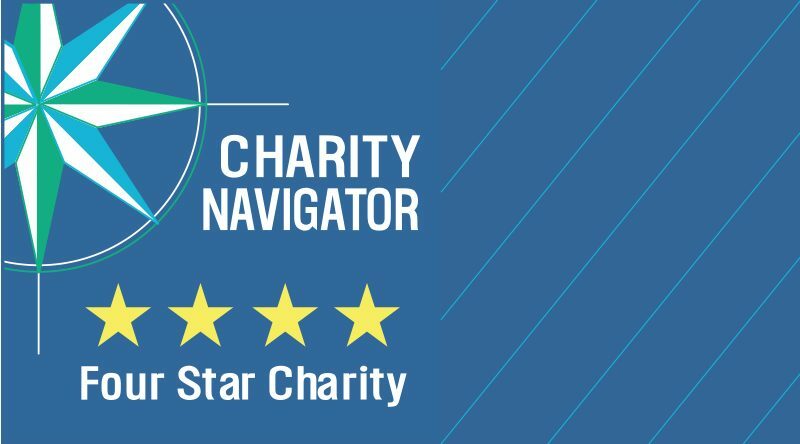 Approximately only a quarter of rated charities have achieved this distinction!